NEW for 2018/2019, to the ON/OFF-Trade. 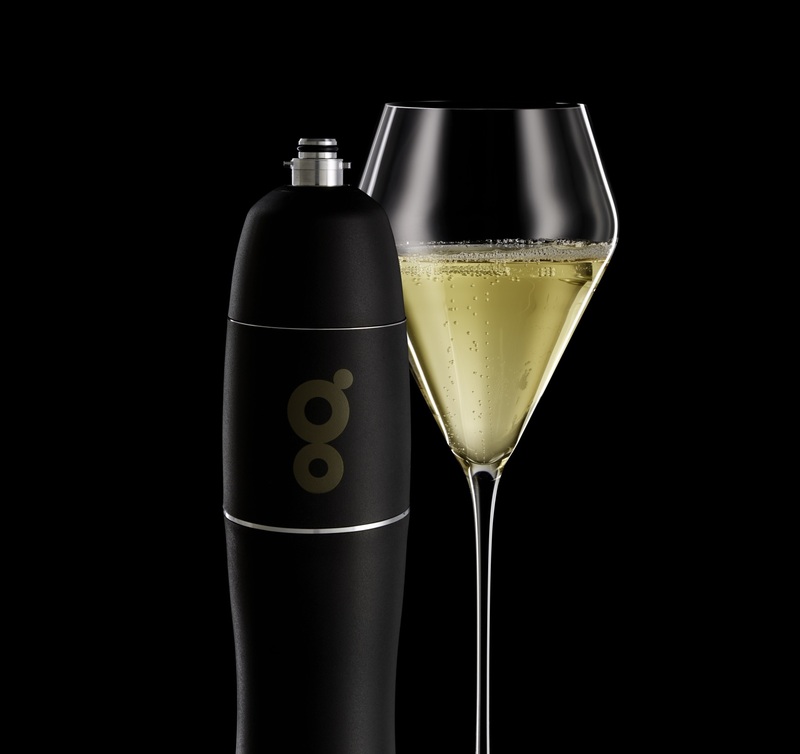 a hand held system that preserves open bottles of sparkling wine. Even after many days, the fizz is still ….fizzy. You continue to pour by the glass at the table or bar as though the bottle has been freshly opened. It is not like any other system you have used before. 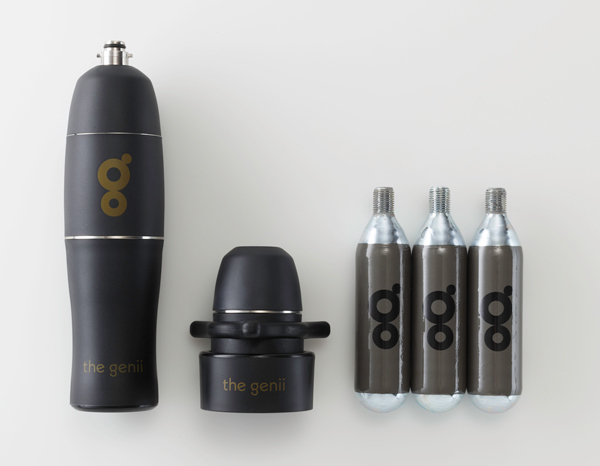 Initial cost for a full set that protects up to 3 separate bottles is £330+vat which can soon be recovered by being able to sell every last drop. 1 cartridge contains 9litres of CO2 = approx. 12 full 750ml bottles. 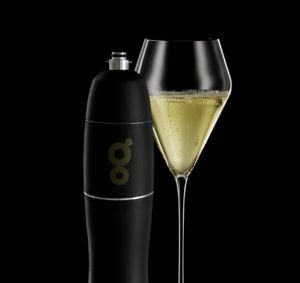 It will primarily stop any wastage yet also help with offering more prestige sparkling wines by the glass, that sell a little more slowly. Several fine dining establishments in the UK now swear by it. UK sales ON/OFF-Trade sales via Winerackd Ltd. Do please get in touch to order or ask questions for your business. UK stock now available.